The winning bidders for two major packages for the removal of a dozen level crossings in Melbourne have been named. Tenders will be called this week for the $515 million Bruce Highway – Haughton River Floodplain project – south of Townsville. 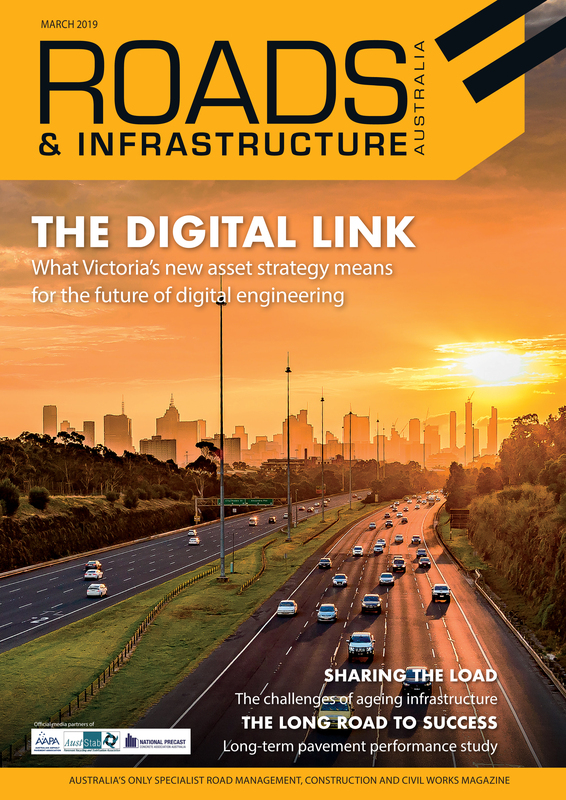 Roads & Civil Works Magazine investigates the use of crumb rubber in pavement construction and maintenance in Australia, and the obstacles to its wider implementation. ARRB Senior Economist Caroline Evans talks about the impact of climate change on road and transport infrastructure, and some of the challenges Australia faces in this space. Fraser Wyllie will lead the firm’s New Zealand and Pacific Islands operations when he commences his role with the company later this year. The construction tender for the $35 million upgrade of a three-kilometre section of the road, near Townsville, has been awarded.